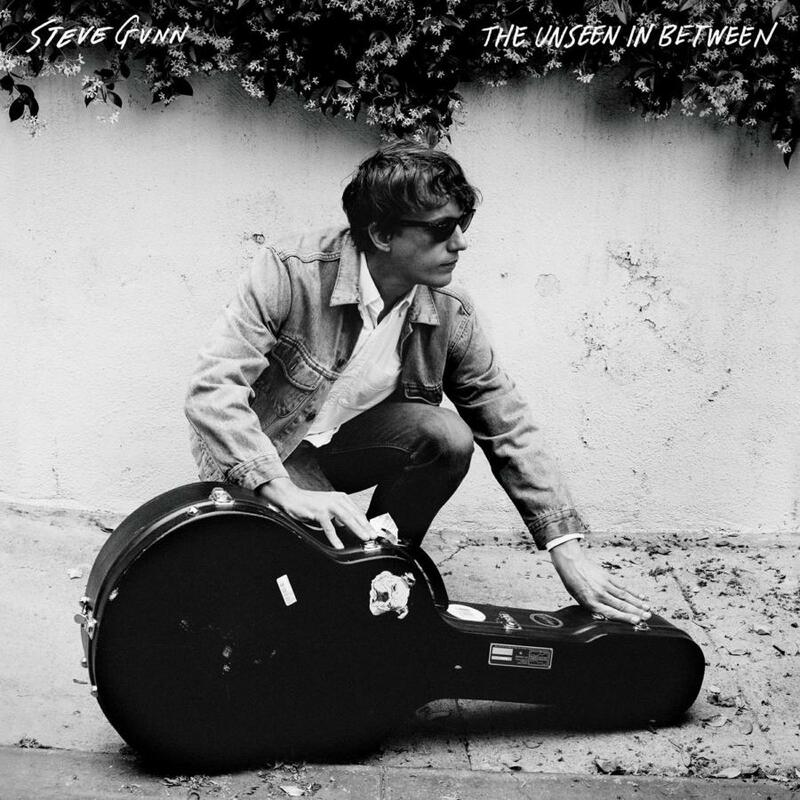 Country music dialled down to a subtle notch, Steve Gunn’s magically titled new release The Unseen in Between thoughtfully delivers a landscape of warm and dusty American road stories, woven from both personal experience and imagined. Twangy psychedelic guitars and winding bluesy melodies create redolent atmospheres, and when coupled with Steve’s arresting vocals, scenes are painted in full, all evocative and spine tingling. This will be the NY based musician’s fourth solo album in an almost fifteen year career which has progressed not only his own singer-songwriter standing, but has seen him collaborate with the likes of Kurt Vile – he was once a Violator – plus Mike Cooper and Michael Chapman. It is a record that demands attention and close listening. Appropriately, The Unseen in Between is not full of hooks and instant gratification, so it could be easy to pass by if you didn’t apply more time. Satisfaction, in Steve Gunn’s illumination of the unseen, comes from paying his work dues and getting yours back in shimmering, low key Americana which gets brighter with each play. The Unseen In Between is released on 18th January through Matador.